Delivered To You For Over 25 Years. you can trust in us to maintain and service your equipment no matter the brand. The team at Jim Kidwell Refrigeration has more than 35 years of combined experience servicing ice machines and low-temperature refrigeration units throughout the Valley and surrounding areas. We're available to come to you Monday through Friday, 8 am to 4:30 pm, and on call for Saturday appointments as well. 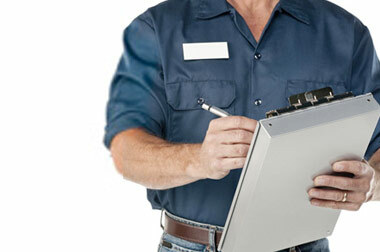 Sign up for a regular maintenance schedule to rest assured that your equipment is well taken care of. Contact us at 602-843-8203 now.